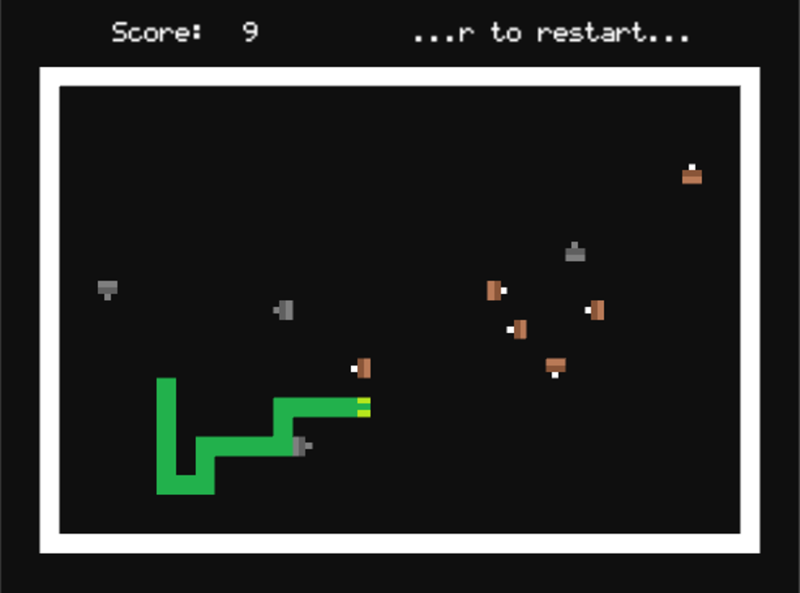 I didn't get the behavior of those rabits, buts it's a good implement to a "snake game". "classic snake with a twist" . . . and not much else, I'm afraid. Don't get me wrong, I really like the twist; it's a great idea! 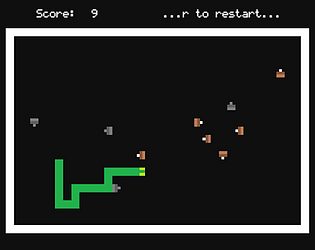 But there's not much to the game after that--no more levels, nothing in terms of difficulty or twists in gameplay. I understand making something short/small for a game jam, but this idea is too good to just leave at . . . well, just its idea. Co-op/Versus mode would be nuts, for example. In short, the idea is great--please expand on it.